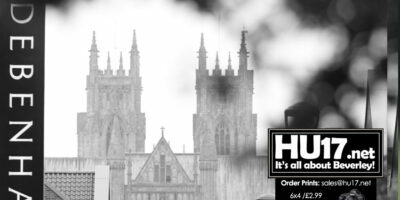 Beverley News Archives | HU17.net – It’s all about Beverley! 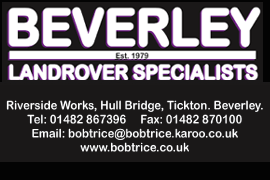 All the lastest news in Beverley East Yorkshire, updated with reporst and exclusive videos and images of the topics that effect those living in Beverley East Yorkshire. Local Elections will take place on the 2 May. Residents are being reminded they do not need a polling card to vote. However, anyone wishing to take part will need to have registered to vote. 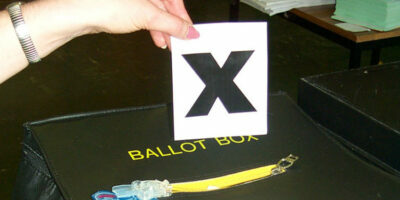 East Riding of Yorkshire Council is encouraging as many people who are registered to vote to ensure they do so. 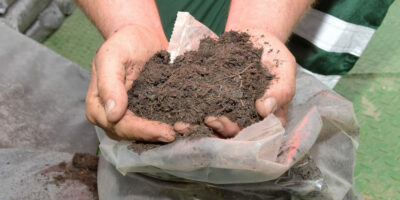 East Riding of Yorkshire Council’s annual compost giveaways will be held at nine sites across the area including Beverley. 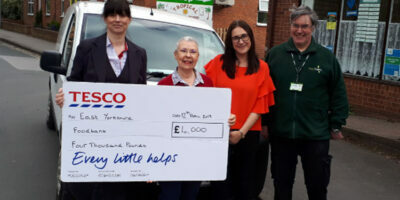 East Yorkshire Foodbank has expressed their gratitude after they scooped top prize in the Tesco Bags of Help Incentive. The charity which helps tackle food poverty says the money will help fund their new delivery service. HU17.net Magazine Issue 440 is out and available to purchase from Molescroft News on Woodhall Way. This week’s issue features a selection of content that has appeared on the HU17 Web Site. 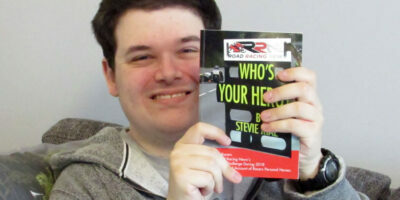 In 2018, Stevie Rial from Beverley, owner-editor of Road Racing News, interviewed 365 road racers with his ‘Ten Question Challenge’ on www.roadracingnews.co.uk. The huge success of the challenge inspired his first book, Who’s Your Hero? 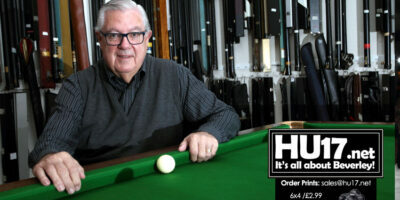 Beverley C Club will be welcoming one of the biggest names to grace the game of snooker. Jimmy White and John Virgo are set to appear at the Wylies Road club. Known as The Whirlwind, six times world champion Jimmy White will also be taking on some local players. 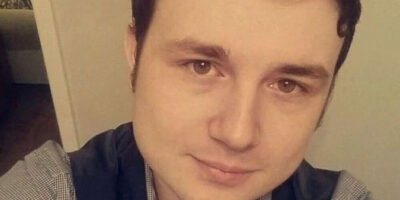 Mr Flynn, who is from Beverley will be standing in the Local Elections within the St Mary’s Ward. Staff at the Beverley Branch of Helping Hands are getting ready to host their very first networking coffee morning. Jennie Falconer and the care team will be holding a ‘Coffee and Connect’ event. This will take place on Thursday 18 April. It will be for local businesses, community groups and individuals from Beverley and beyond. John Ritchie, 53-year-old from Blackpool is lining to get his hands on the one copy of The Editors release on Record Store Day. So important to him to get the album that he arrived to get his place as first in the queue at 1.30PM on Friday afternoon. 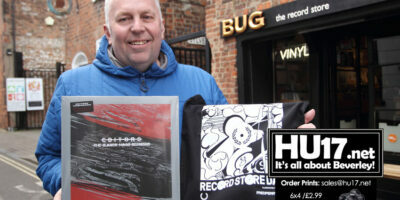 Retailer Neil Harris is busy preparing for what will be his busiest day of the year, Record Store Day. 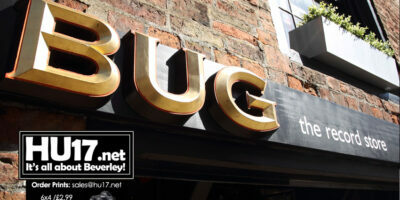 The owner of Bug Vinyl says he has been flat out for the past two weeks preparing for the event which takes place this Saturday. 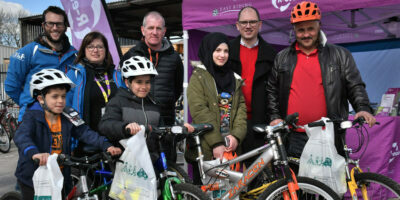 Thirty refugees from Syria who have settled in the East Riding to escape the civil war in their country are being given training in cycling skills and road safety to help them navigate the roads in their new country. 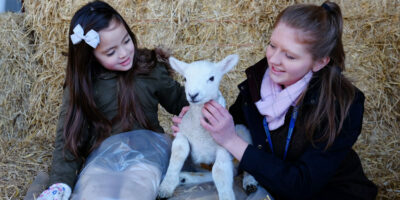 Lambing Sunday a popular event held at Bishop Burton College will take place later this month. Bishop Burton College will once again open their doors and welcome in the public after last years event was cancelled. What should you be looking for when you go to the polls on May 2 to vote in the local elections? This is a question many of us will ask ourselves over the coming days. Polling cards are already being issued and the candidates are out looking for your support. 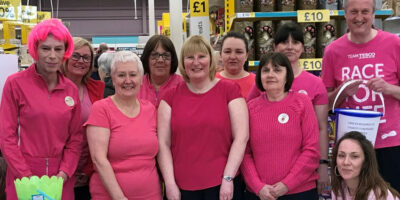 Tesco Turns Pink proves to be a great success as the Beverley store raising over £200 for Cancer Research. Held at the Morton Lane store staff at Tesco Beverley got into the spirit of things dressing up in pink clothing. Shares in the high street giant Debenhams have been suspended as the company drifts towards going into administration. Debenhams, who trade in Beverley at the Flemingate Retail Park have been under increasing financial pressure for some months.